Properly preparing your garden for the season entails a lot of hard work. 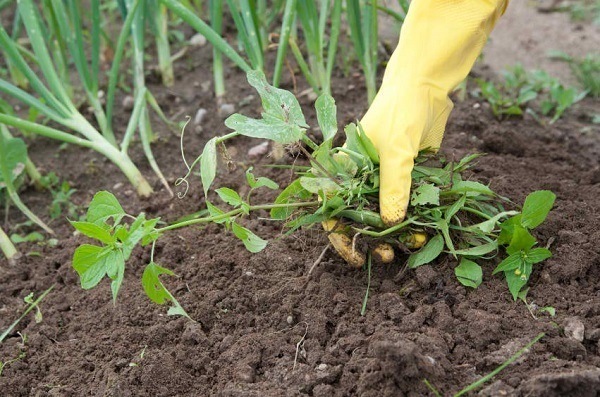 A significant part of this preparation involves limiting or outright eliminating unwanted garden weeds which are not only unsightly but can also dominate consumption of soil nutrients, preventing your treasured yard plants from not growing correctly or even dying. The following presentation will define what a weed is and provide information on how to adequately identify them in your garden. Furthermore, we will provide vital information about different types of yard weeds and suggest the most common and effective ways of removing them from your garden. Simply put, weeds are plants with no value which are notorious to gardeners for their undesirable and often damaging characteristics. Garden weeds are rather tenacious and feisty characters, as they grow at a rapid rate and dominate territory. While most weeds are well suited for growing in favorable conditions, there are native weeds which will grow where the ground has been moved around. Therefore, to identify weeds, you can survey your land and observe which plants should not be on the property. Whether it is in your garden or on your lawn, the weeds need to be dealt with, so they do not overrun the grounds. It is important to be organized and vigilant and familiarize yourself with every plant which occupies your yard. 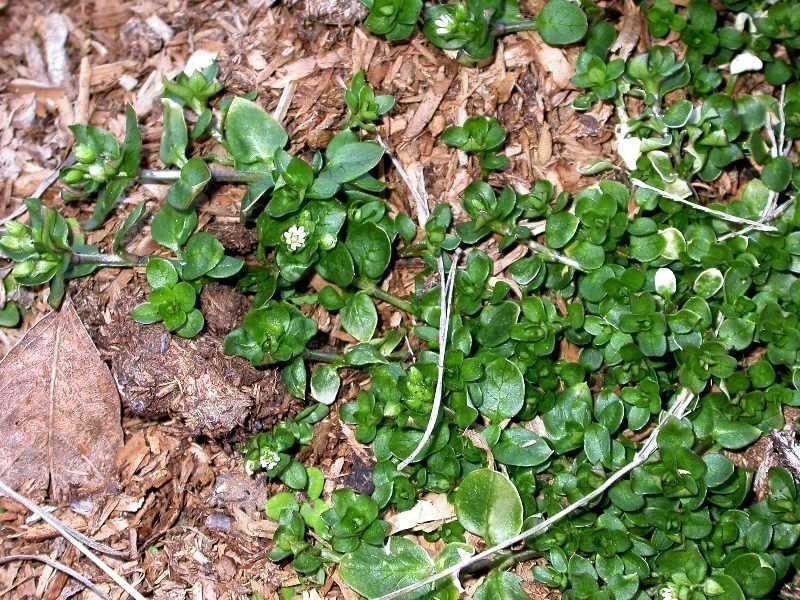 Generally speaking, there are three types of common yard weeds which are related to how often they grow. The three different types include annual weeds, perennial weeds, and biennial weeds. Annual Weeds - With an average life expectancy of one year, annual weeds will cover territory by using their seeds. There are both summer and winter types of annual weeds. The summer annuals will germinate in the spring and take hold and grow during the summer months. When cold weather arrives, they will no longer be around. Perennial Weeds - The most difficult weeds to neutralize in your garden are, without a doubt, the perennial weeds. Making a yearly appearance, perennials generate long roots and seeds, keeping them well entrenched into the ground. Biennial Weeds - Biennial weeds have a two year life cycle where they germinate during the first year and flower and seed the following year. For example, the dandelion is a rather common example of this type of weed. There are multiple ways to combat and control the rampant growth of garden weeds. Depending on the type of weeds you are fighting, one or more of these methods is sure to fit your specific needs. Since there are very few good reasons to keep the weed in garden sustained, you will have to be proactive and utilize one of the following methods to remove the plants. Few will argue, that the best method of weed control for maintaining a safe and clean environment is the natural method. This entails allocating space for some of the more attractive weeds and allowing them to remain growing. This provides a richer native environment and gives your property a more earthy look. Some of the more favorable weeds include Chicory, Queen Anne's Lace, Hawkweed and Loe-Pye Weed. If you are looking for one of the less troublesome ways to control garden weeds, the cultural or preventative method is worth a try. You can simply eliminate the available weed growing space in your garden by planting your crops close together. You can also utilize a cover crop, which is any type of vegetation that is planted for covering a section of land which is not being used for any reason. 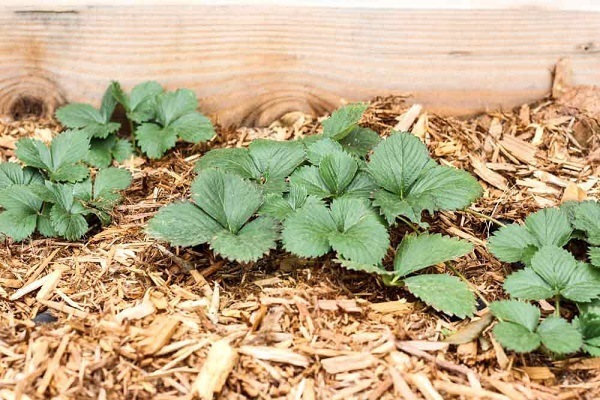 Also, the addition of mulch will block light from reaching the weed seeds, thus preventing their growth cycle. If you have the time and inclination, yard weeds can be mechanically controlled by mowing, hoeing, pulling by hand or digging. 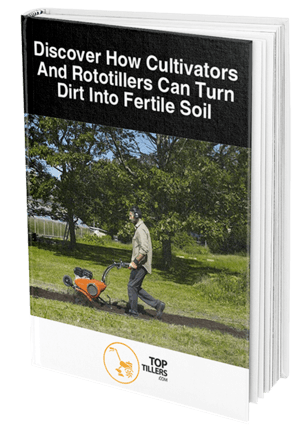 This is quite a useful method (which does not harm the environment) and should be considered for those who gravitate towards full-time hands-on gardening. Using chemicals should be used as a last resort against the more aggressive garden weeds such as ivy. You can find on the market a wide variety of herbicides which get rid of common yard weeds. Since, for environmental purposes, some communities started banning the use of chemicals in gardens, make sure to check with your town’s guidelines to determine the legality of using chemicals. One of the first orders of business of setting up a thriving garden and lawn is to control the growth and spread of common garden weeds effectively. After identifying what types of unwanted plants are invading your space, you will then have the option of utilizing several methods to keep them under control. Whether it's annuals, perennials or biennials, you will have to formulate a strategy for keeping them at bay. Of course, for weed control, the most environmentally friendly methods should be first considered. As discussed, these include cultural, mechanical and natural weed control. Some may be more time consuming than others. Therefore it is up to you to determine which process suits both your gardening style and the layout of your land. If you are dealing with more aggressive weeds, such as kudzu, dodder or ivy, you may have to look into chemical herbicides for effective control. Due to the often unfavorable environmental consequences when utilizing chemicals, this method should only be used as a last resort. You will also want to make sure the chemicals are legal to use in your community. By properly controlling your weed population on a constant basis, you will be well on your way to growing a lush and aesthetically pleasing garden or lawn. It will certainly be a shame if all your hard work is ruined by these worthless and unwelcomed plants.